Egyptian investors have represented a large percentage of real estate buyers in Dubai in the past several years, with their cumulative investment value reaching about AED 17bn, according to Majid Saqer Al Marri, senior director at the Real Estate Investment Management and Promotion Center of the Dubai Land Department. Al Marri pointed out the importance of benefiting from the successful experiences of both Egypt and UAE in the field of real estate development and investment, saying they both achieved breakthroughs in their levels of urban development. 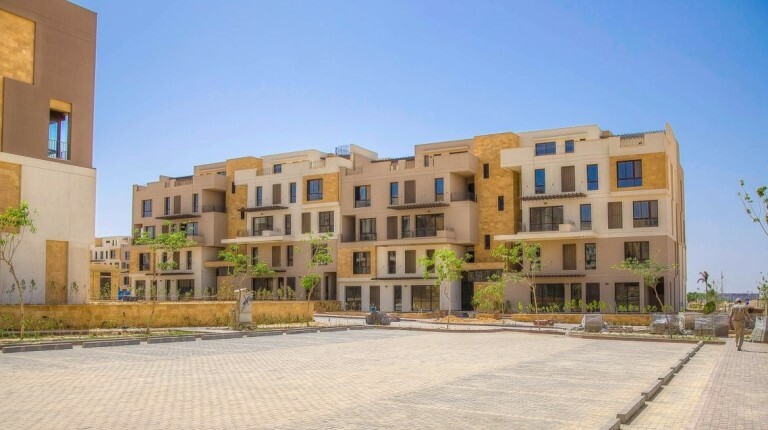 On Thursday, the Dubai Land Department and Makanak Real Estate Club (MREC) organised a press conference in Egypt to encourage real estate investment in Egypt and the Gulf Cooperation Council (GCC) countries. For her part, Majida Ali Rashed, assistant general manager at the Dubai Land Department, a government agency, said that the meeting aims at presenting the general international trends in the field of real estate investment and the opportunities available in Egypt and Dubai in particular. In addition, it is being held to stimulate investment exchange and encourage capital movement, especially through advantages and incentives provided by the Dubai government to investors and developers compared to other destinations. Rashed added that the government of the city, through the Dubai Land Department, offers many guarantees to investors. It is also the first government department in the real estate sector in the world to implement blockchain technology. Blockchain technology ensures that all types of transactions are registered and executed quickly and securely between the parties and allows multiple parties to enter information and their registration via a highly transparent method that is fully encrypted. Mahmoud Abd Al Haleem, chairperson of MREC, said that the meeting aims to shed light on investment opportunities in order to stimulate exchange and encourage investors and developers of both countries, especially in light of the investment opportunities currently available in the real estate sector in Egypt as well as the innovative incentives and facilities offered by the government of Dubai in the field of real estate investment. Abd Al Haleem stressed that the strong and historical relations between Egypt and the UAE support the opportunities of investment exchange between the two countries at the current time, pointing out that the meetings aim for continuous communication in identifying the needs of investors and listening to various proposals that ensure the achievement of the optimal targets for boosting investment.